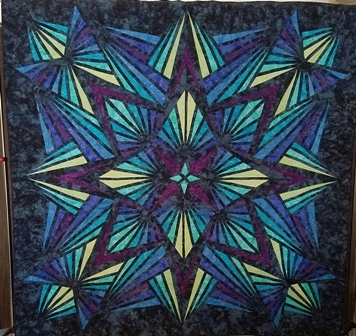 February 7th & 8th 10 a.m. to 4 p.m.
vendor areas and a quilt appraiser available on Saturday. Hourly drawings for great prizes! Opportunity Quilt Raffle Ticket Drawing on Saturday, Feb. 8th at 3:45 p.m.